WWII French battleship Richelieu class in 1/2400 scale. 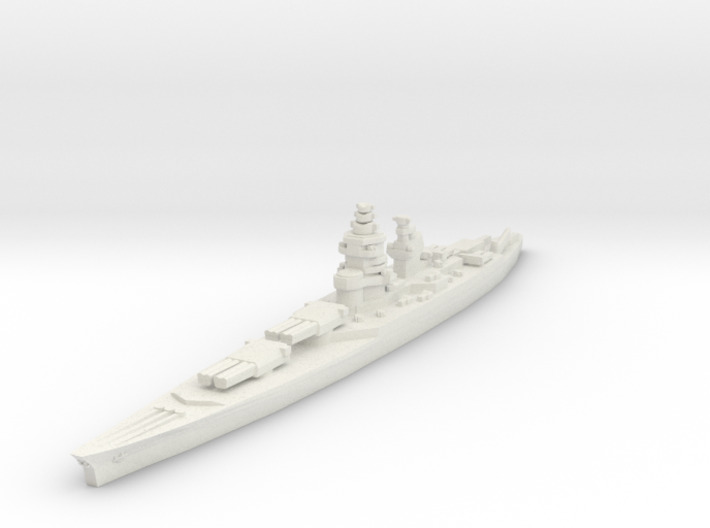 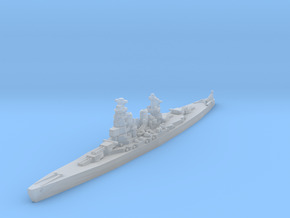 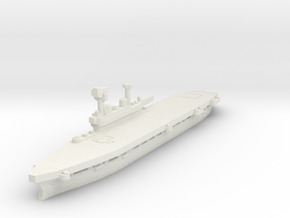 Model based on early-war Richelieu before US refit. 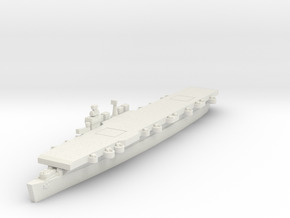 Dimensions: 103mm long, 13mm wide, 17mm tall.